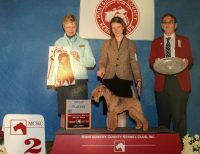 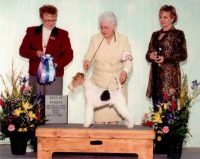 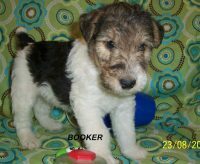 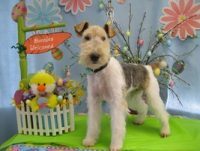 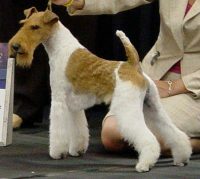 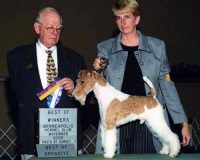 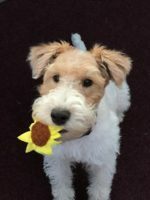 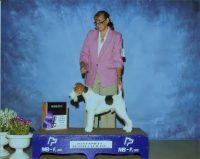 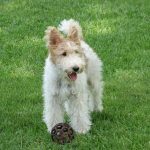 We have been raising Wire Fox Terriers for 60 years here at our farm in North Central Ohio. 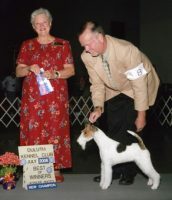 It is a great hobby, fun and interesting but demanding in time and dedication. 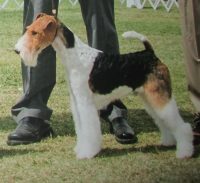 We strive to raise pups that are good in conformation, temperament and intelligence. 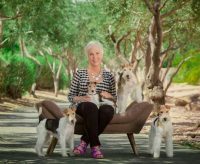 These Terriers make great pets, but demand attention, time and patience. 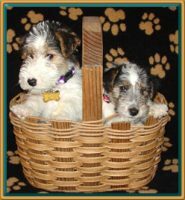 These awesome little dogs want to be with people and they will try hard to please you.